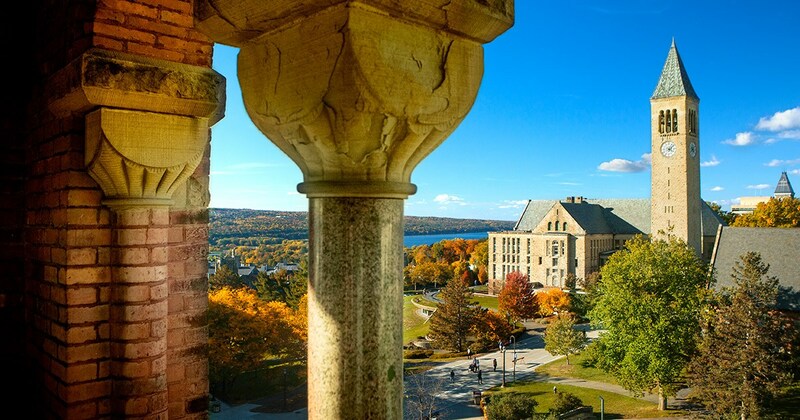 The Cornell Alumni Club of Minnesota congratulates the students accepted to Cornell University’s Class of 2023! Please join us in welcoming these students and their families! 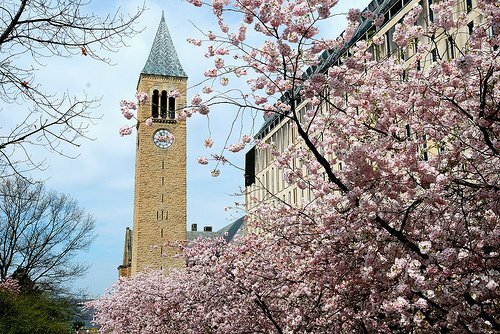 Our beautiful venue will allow for a wonderful afternoon of Cornell spirit. 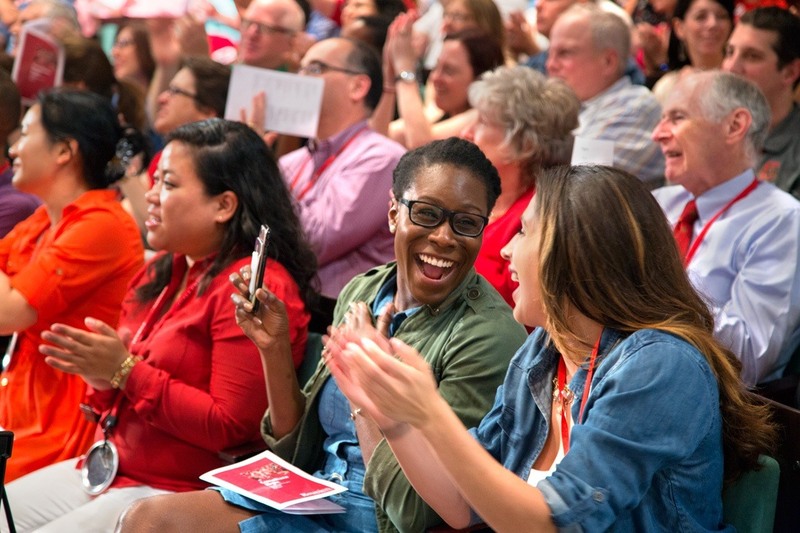 There is nothing quite like getting together with other alumni and sharing our college experiences with one another, and with what better audience than prospective students. So grab a Cornell friend and participate in this short two hour reception that will last a lifetime for these future Cornellians! Light refreshments will be provided. Please Note: The Minikahda Club has a no denim/no blue jeans policy. For event questions, please contact Kate McAndrews at kate.mcandrews@gmail.com.